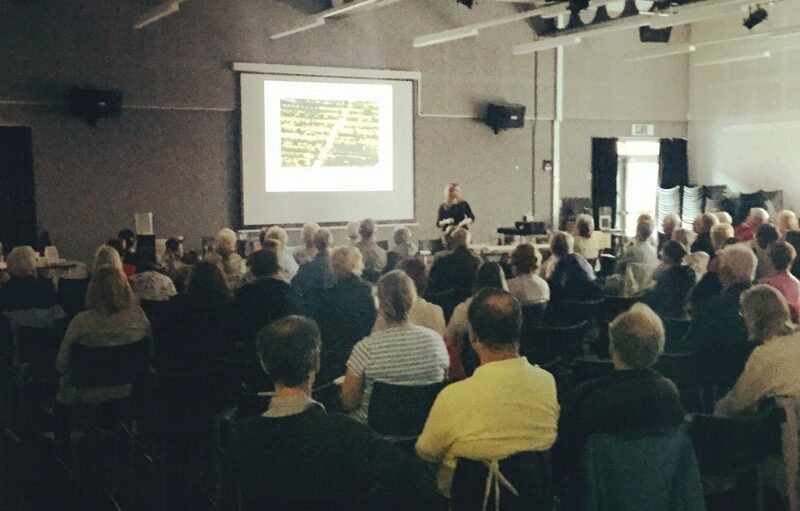 Melanie regularly gives talks and lectures about researching the history of houses, as well as historic subjects related to the history of property. She has spoken at public events, universities, and corporate events. To discuss availability contact here.